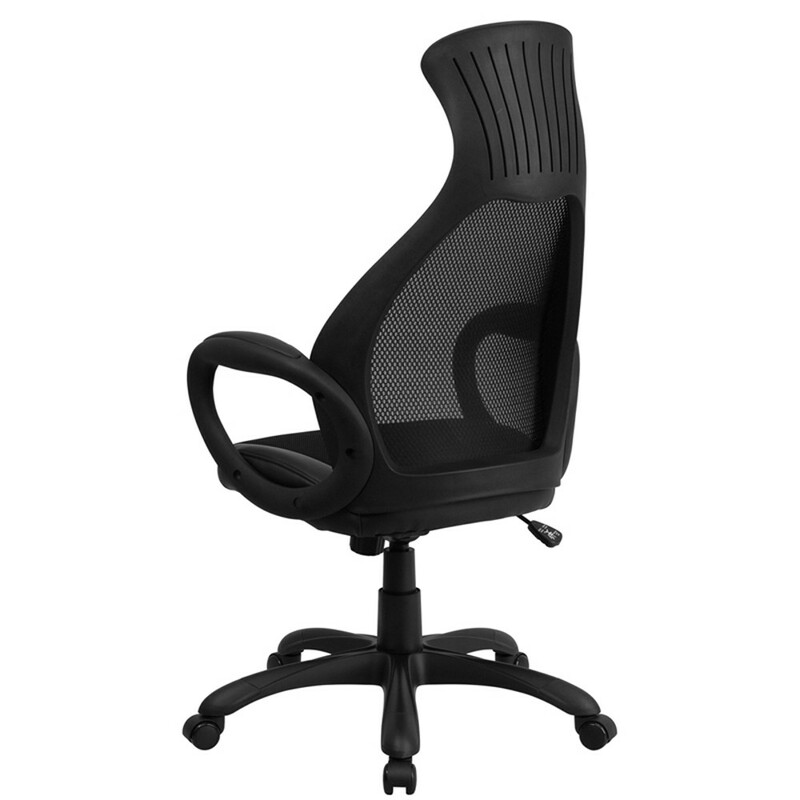 This computer chair is designed for comfort but also puts your office decor in style! ? 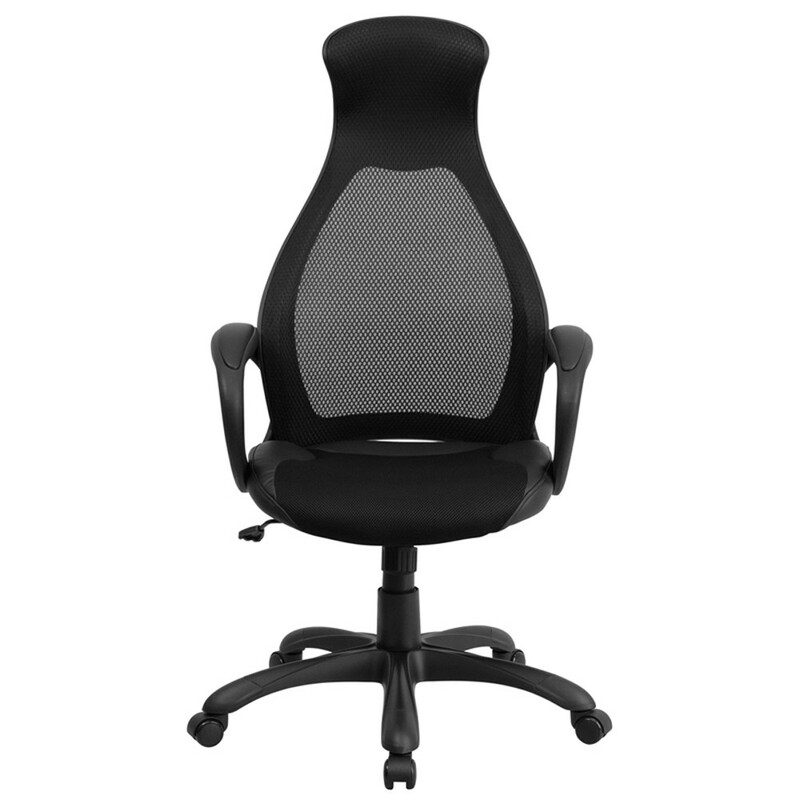 The flexible mesh material forms to your back to provide a relaxing sitting experience. 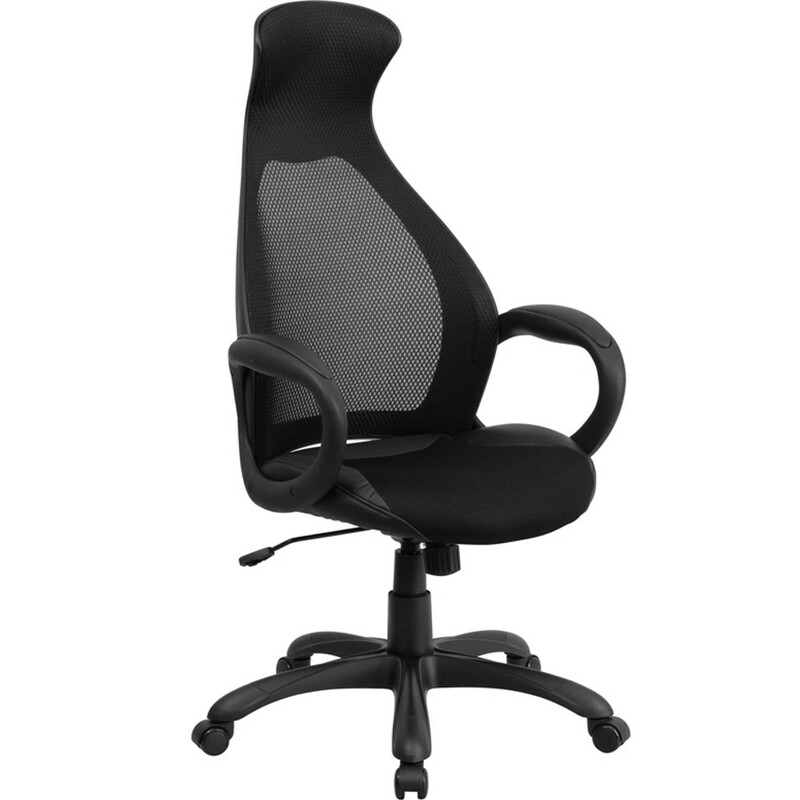 ?If your looking for and office chair that provides all the luxuries of comfortable and stylish this mesh office chair is what you are looking for.? 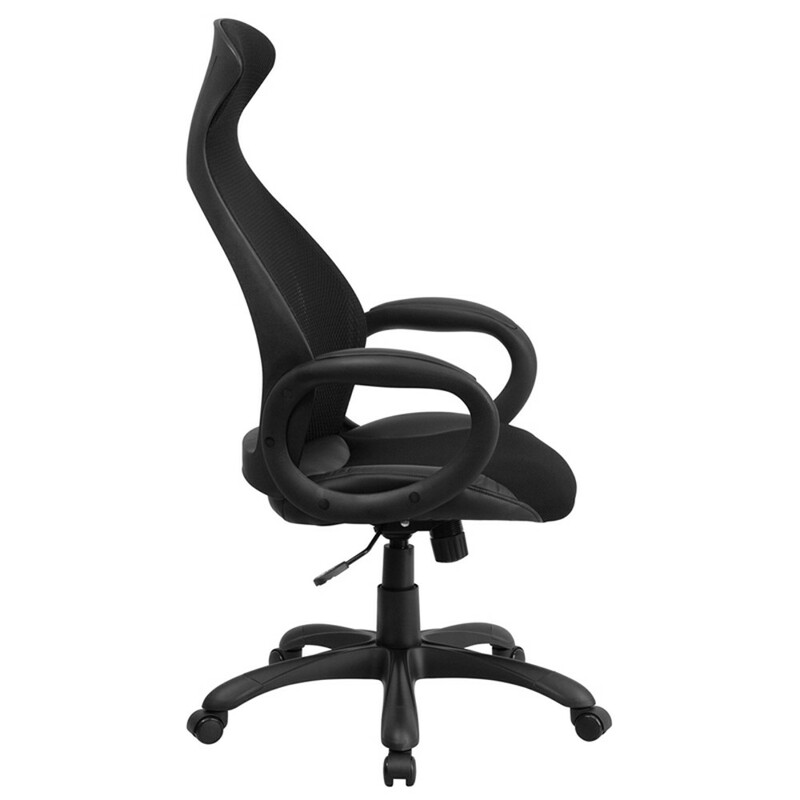 It also features a swivel seat with pneumatic hight adjustment and a tilt tension knob that you can lock in place allowing you to relax while working in the office. Available in white or black with Free Standard Shipping.